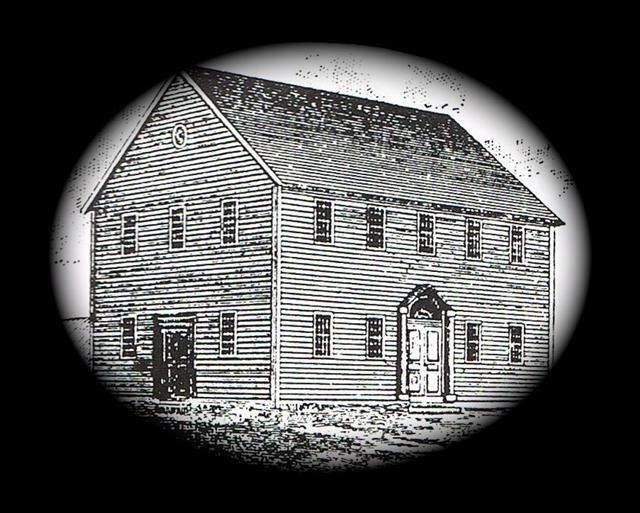 The First Ecclesiastical Society of Winchester was established by the General Court of the Colony of Connecticut on May 4, 1768 and the first “Meeting House” was built the following year. It was a crude, one-story structure with a low, steep roof and was located about a quarter mile south of the current church building. The church was formally gathered by the Rev. Nathaniel Roberts of Torrington and the Rev. Armmi R. Robbins of Norfolk and consisted of fourteen members (eight males and six females). Our first pastor, Joshua Knapp was ordained in November of 1772. Our forefathers worshiped in this building for seventeen years. It was not heated and the only warmth came from the "foot stoves". 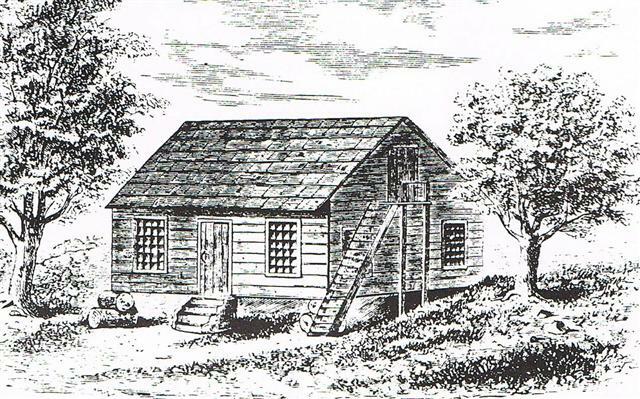 On October 11, 1785, Dr. Josiah Everitt deeded a piece of land to the First Ecclesiatical Society "to build a meeting house on, for Divine Worship, and for a suitable green around the same" and was the intended site of the second “Meeting House”. There was, however, a dispute between the “Center” people and the “Danbury Quarter” people who lived in the northwest corner of town in their settlement on the Waterbury Turnpike, over where the building should be erected. 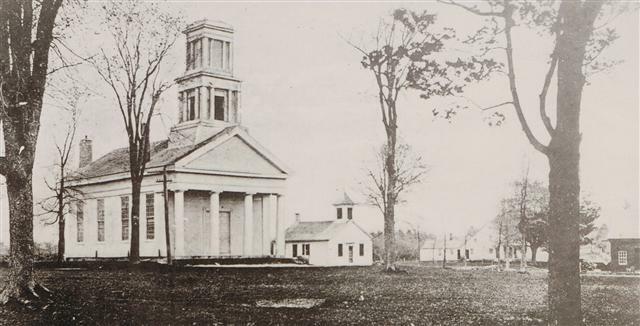 A vote in the Norfolk county court settled the matter and the building was erected in 1786 on the center of the Green. The new church was large for those days--two stories high and painted white. The Church was not heated until 1833. The assignment of seats was made according to social position, wealth and piety. No musical instrument was allowed in the Church for several years. 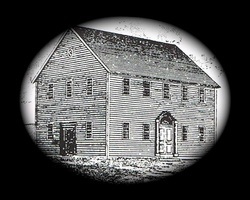 It was decided to build a new meeting house in 1840 and land for a new church was leased to the Society by Isaac Bronson. 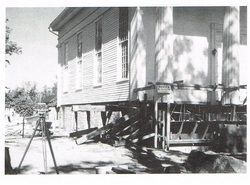 The new building was contracted for in 1841 and dedicated in June of 1842. At that time, gated “slips” or pews, were sold to the highest bidder to help defray the short term costs of the Society. The original oil lamps and chandelier that still grace the sanctuary were converted to electricity in 1944 when the electricity for the furnace was installed. The First Ecclesiastical Society of Winchester was consolidated to form the Winchester Center Congregational Church on October 9, 1954 and the idea to move the church to a new foundation at its present location was proposed. The 40 foot move was accomplished two years later. A Pastor’s Study was added in 1962 and dedicated to the memory of Rev. Arthur Goodenough, who served the Winchester Center Congregational Church for over 50 years. 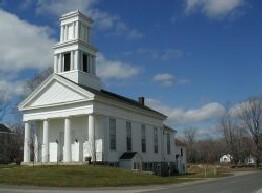 Winchester Center Congregational Church celebrated its 150th Anniversary and was rededicated on June 28, 1992 and continues to be the cornerstone of the Winchester Center community.